All living things need water, otherwise we won’t survive. That’s why the furry members of your family need to have a fresh bowl of H2O everyday. But what type of water should they be drinking? Hard water, which flows in about 80% of homes in the US, contains more minerals than soft water. If you are wondering is soft water safe for pets to drink, below are some things you may want to consider first before placing them on a soft water diet. Soft water doesn’t have the same minerals as hard water. Due to the sodium in soft water, it can taste a bit salty. So if you decide to put your pet on a soft water diet, you should observe them carefully to note how much water they’re drinking. Some pets will be put off by the slightly salty taste and so drink less of it, which isn’t ideal. If you notice this, you’ll need to switch them back to what they were drinking before, since constantly drinking less water can negatively affect their health. Again, one of the key differences between hard and soft water is that the latter contains more sodium than the former. In most living things, high sodium intake can cause high blood pressure, which when left uncared for can be fatal. Some dog breeds are more prone to cardiovascular issues, so it’s better to do your research properly before putting them on a soft water diet. 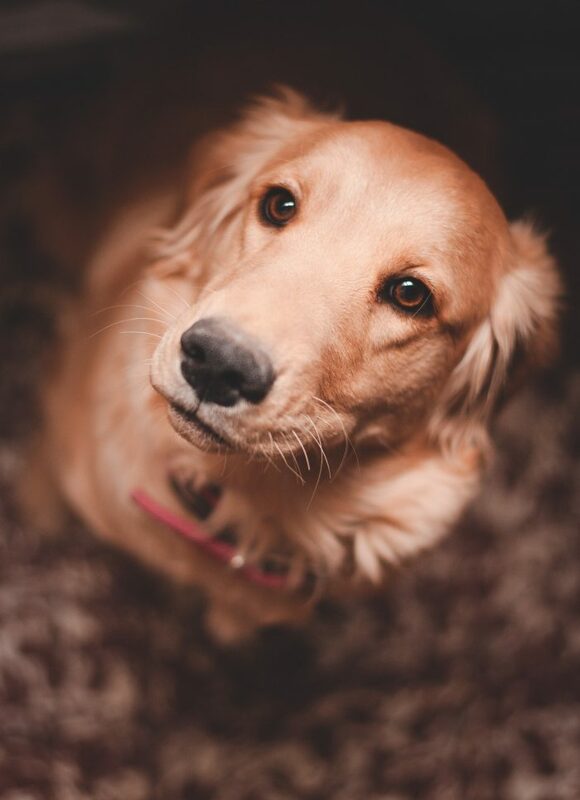 Pets can’t talk, so may not be able to tell when they’re experiencing discomfort until it’s too late. So find out whether your pet breed is susceptible to heart conditions, or has a history of heart diseases before making the switch to soft water. This is one of the few instances where soft water comes in handy. Because of the mineral build-up in hard water, it can be difficult to generate enough suds to properly clean up your pet’s fur. Soft water however, doesn’t have that problem. The fewer minerals in it means your dog or cat’s coat will look cleaner and healthier after a bath. Many dog grooming services go out of their way to use soft water when bathing pets. 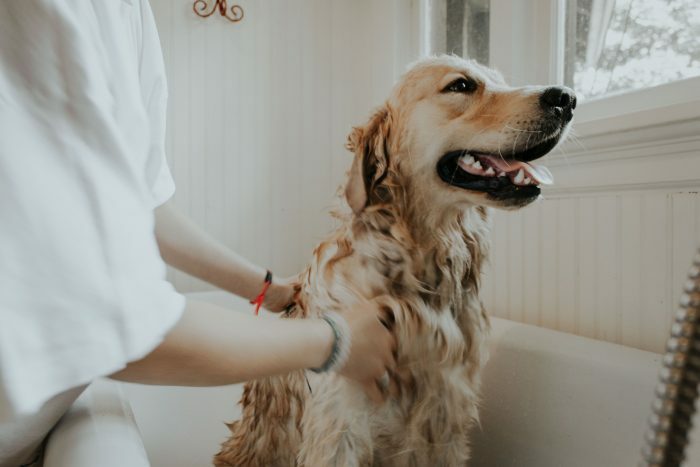 So even if you have hard water flowing out of your tap at home, you can either get a soft water filter and use it for bath time, or take them to grooming services. If after doing your research and find out your pet can make the switch to soft water, the change should be gradual. One way to gradually phase out hard water is to start mixing soft water with hard water. Keep decreasing the quantity of hard water until you no longer use it. The reason for this gradual transition is so you don’t upset the mineral balance in your pet’s stomach. If they go from drinking hard water, filled with minerals, one day and switch to soft water, which contains just sodium, the imbalance can trigger diarrhea. While the answer to “is soft water safe for pets to drink” is not a definite yes, it is possible to wean soft water into a pet’s diet. A benefit soft water does have over hard water, is using it for bathing.